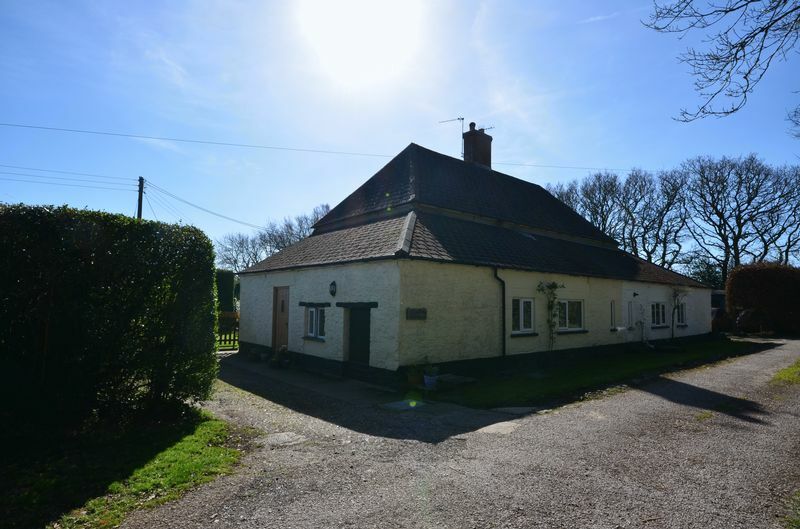 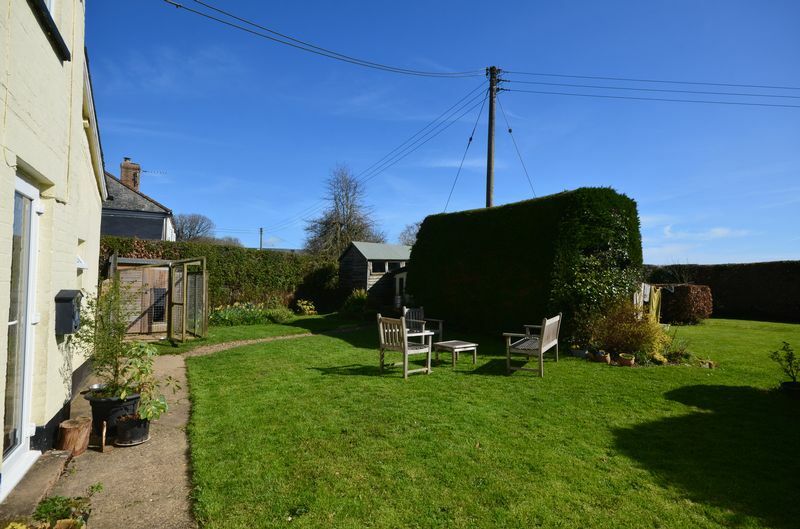 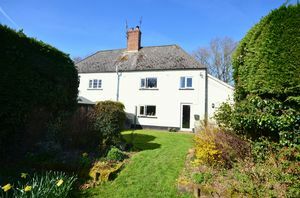 A lovely two bedroom character cottage with a wood burning stove in a large sitting room, an original stone fireplace and good views of the surrounding countryside. 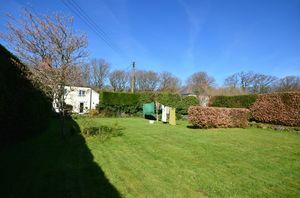 The property has a large garden with access to countryside walks straight from the house and parking for multiple cars. 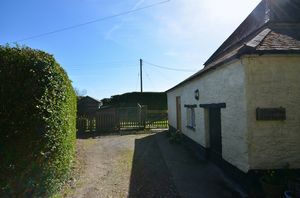 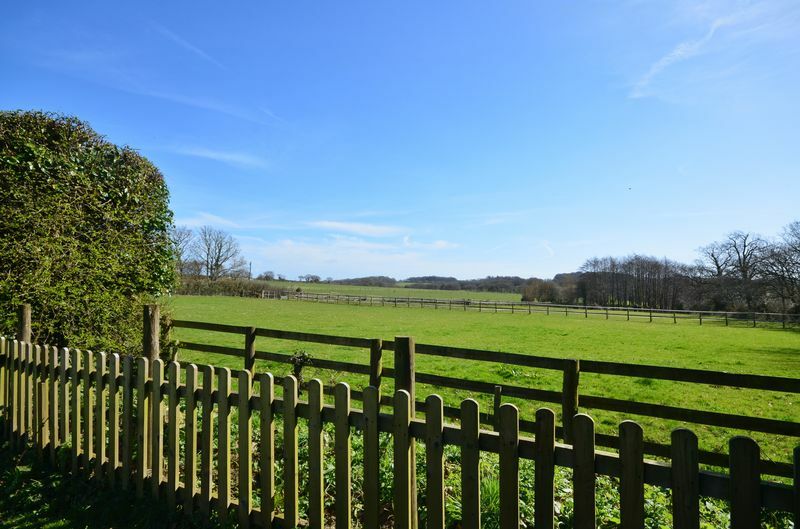 There is the opportunity for DIY livery at the adjoining property which has excellent equestrian facilities if required. Fowlers strongly recommend viewing this cottage. 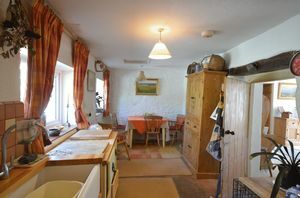 Furrow Cottage is set back from the road not far from the village of Whiddon Down which has a village post office, pub and a shop. Furrow cottage is a 20 minute drive to the city of Exeter. 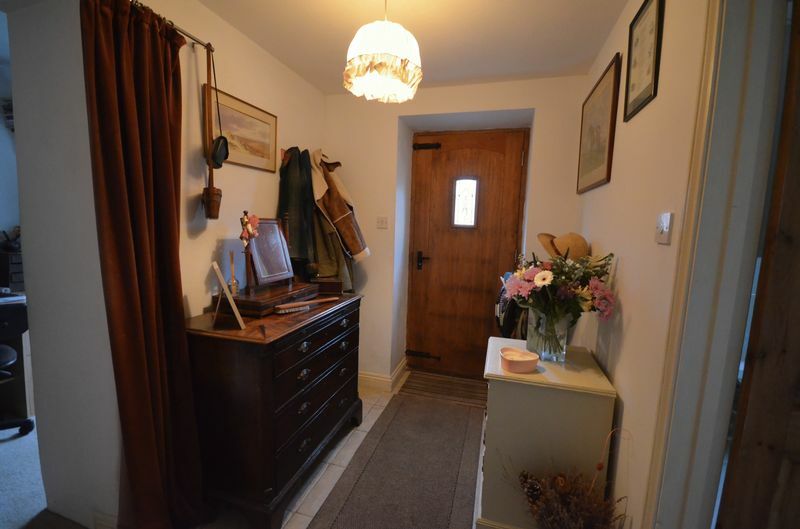 A solid oak front door leads through to the hall with a ceramic tiled floor and plenty of space for coats and boots. 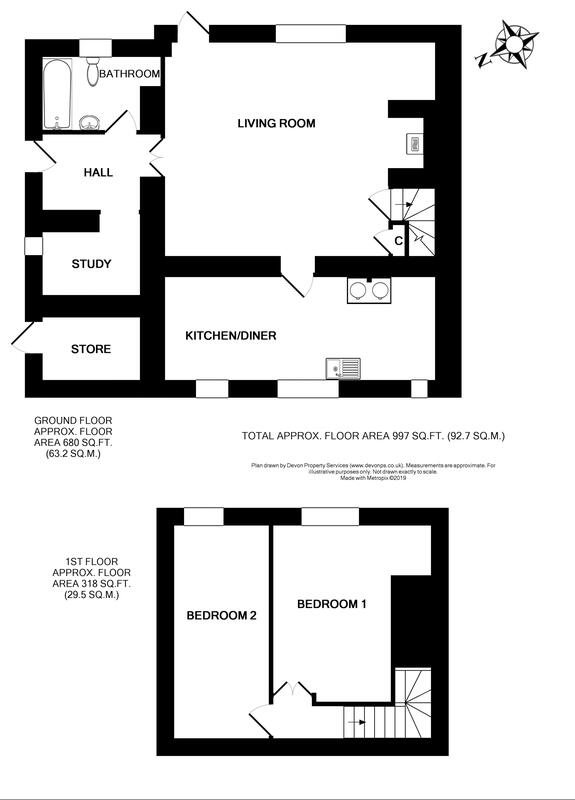 The bathroom has a ceramic tiled floor, a low level w.c and an electric shower above a pressed steel bath. There is also a pedestal hand wash basin and plenty of space for a washing machine and tumble dryer. 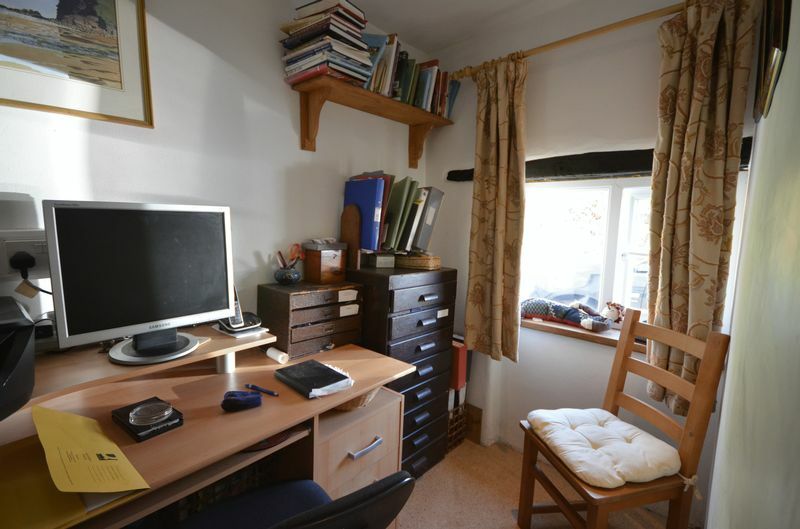 The study has a double glazed window with an oak sill and space for a desk and cabinets. 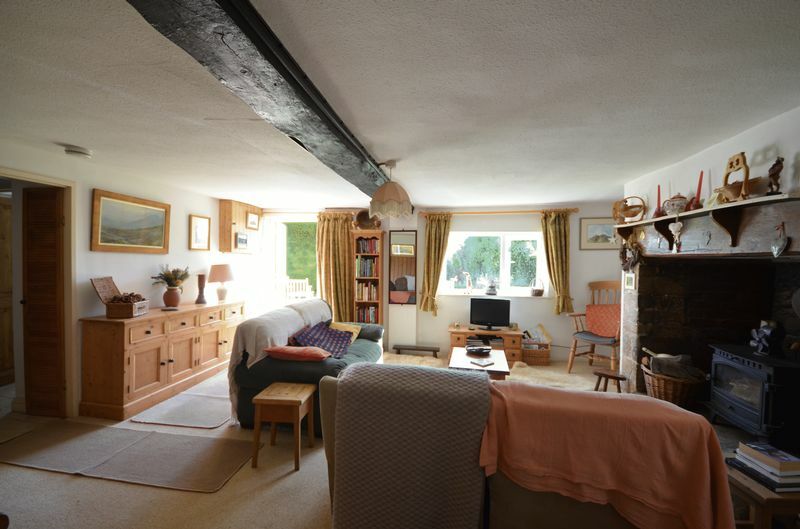 A large south facing sitting room with a double glazed door leading through to the garden with great views of the surrounding countryside. 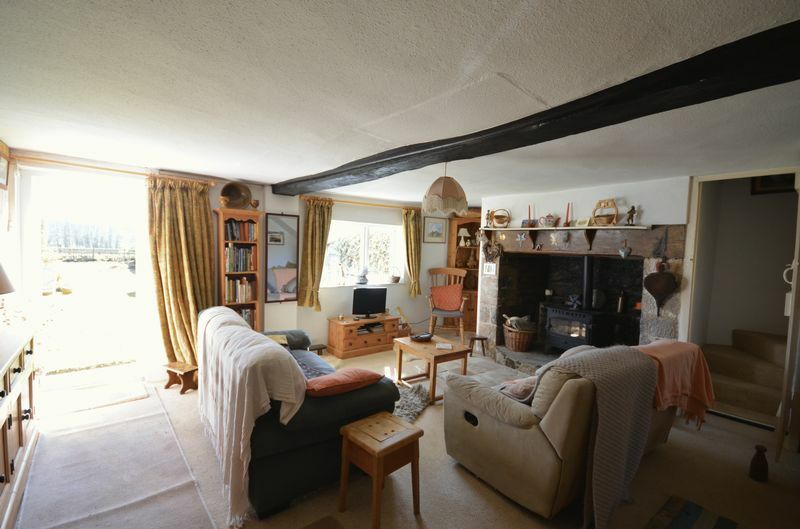 There is an original stone fire place with a wooden mantel and wood burner with a lined flue. 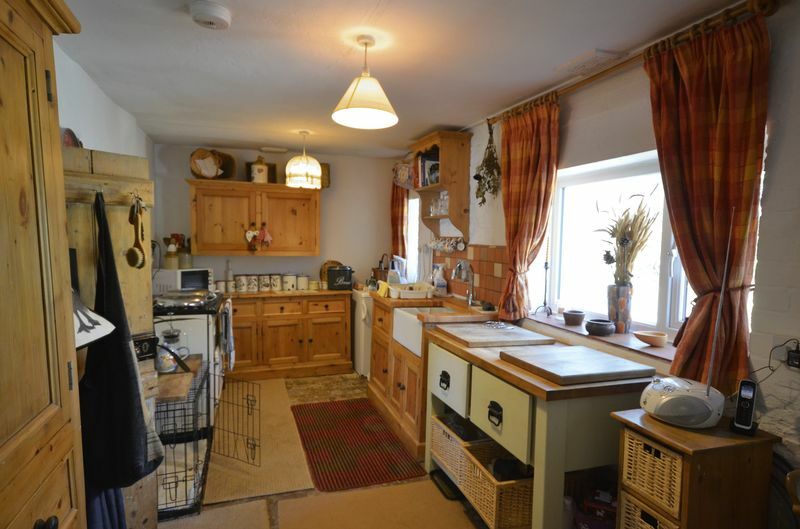 A large kitchen with three double glazed windows, an electric Esse cooker and plenty of base cupboard and wall space. 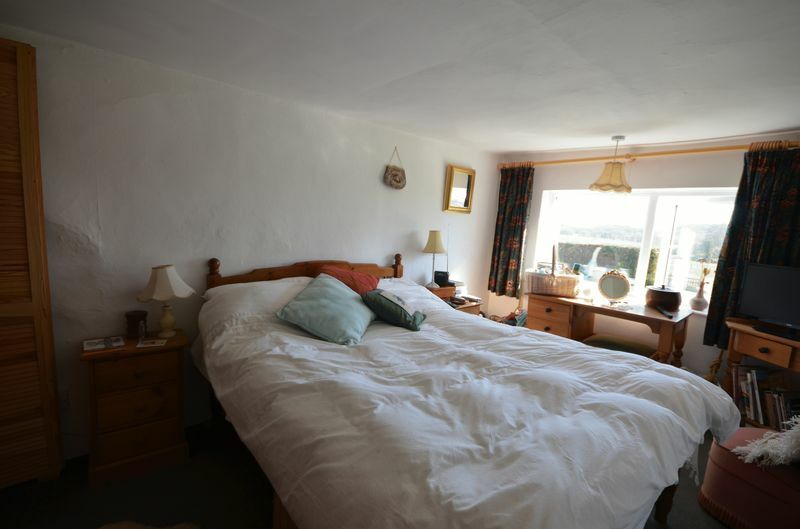 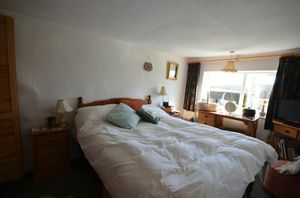 A good sized double bedroom with a double glazed south facing window looking out across the fields. 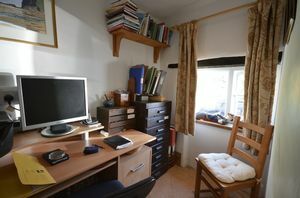 There is also space for a wardrobe in a large alcove. 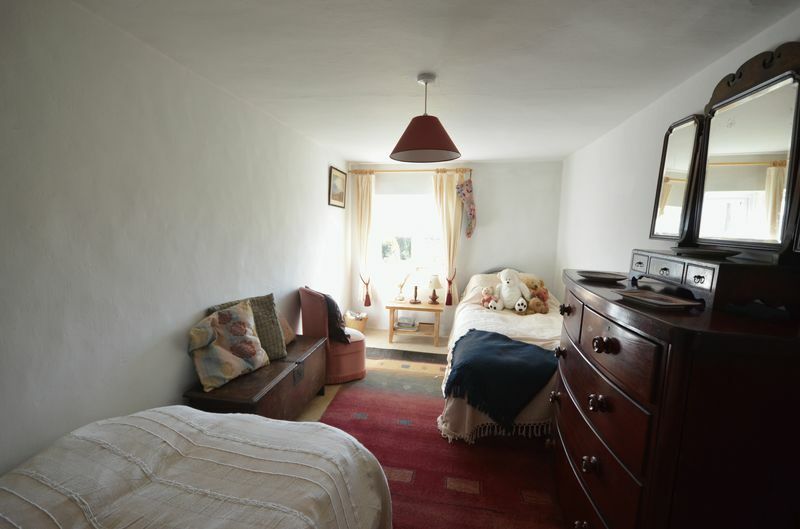 A double bedroom with a double glazed window and original floorboards. 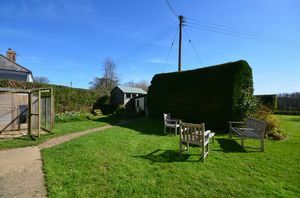 A large garden with mature hedges, a potting shed and a stone built store. 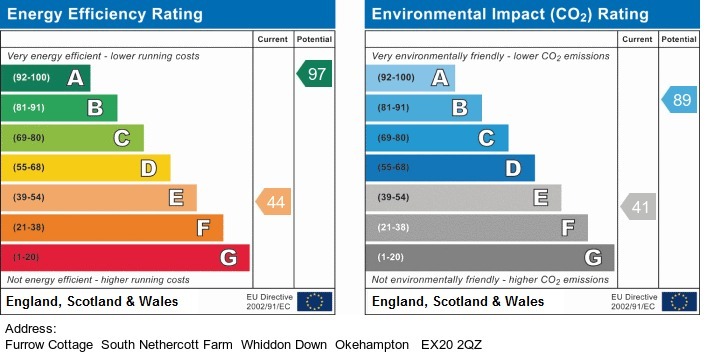 Mains electricity and water, septic tank drainage. From the pub in Whiddon Down carry on down the road till you get to a turning on the left which is signposted to Spreyton and North Tawton, take this turning and carry on down the road for a mile. 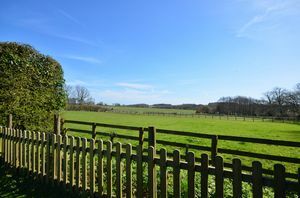 There will be a track on the right next to sign for the Caring Horsemanship take the first track and Furrow Cottage will be on the right.